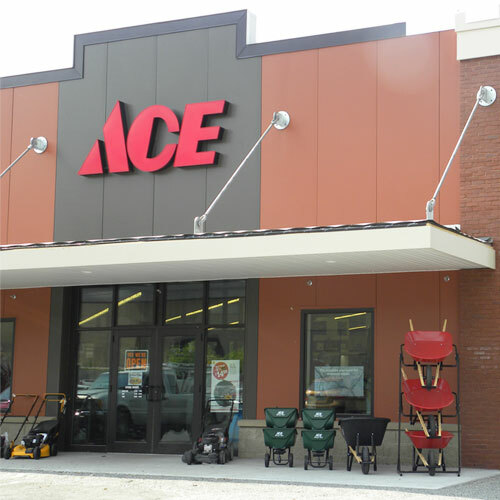 Ace Slotted #6-8 x 2 in. L Screwdriver Bit S2 Tool Steel 1/4 in. Quick-Change Hex Shank 1 pc.